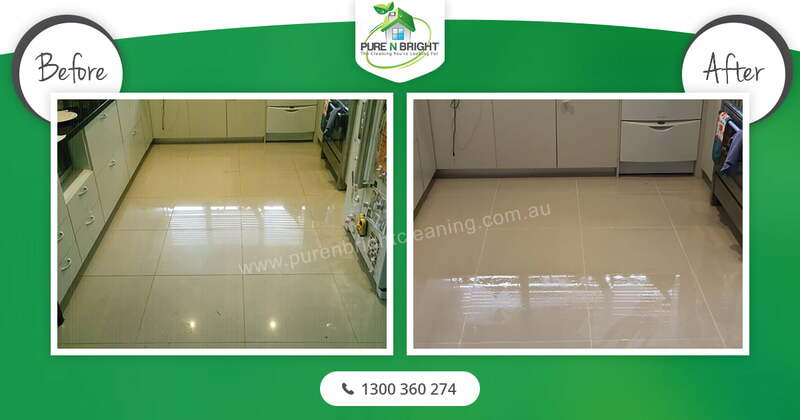 Pure n Bright tile and grout cleaning in Melbourne is operated by a group of experts who specialize in tile and grout cleaning and restoration of all floors to an exceptional finish. We provide grout cleaning in Melbourne for all types of floor restoration, tile and grout cleaning and sealing. The operators are capable of solving any problem with advanced technology equipment. Whatever type of hard floor you have down one thing is certain (unless it was already in-situ) that it cost you a fair bit to purchase and have installed, not forgetting of course the hassle and interruption! It is probably fair to say it costs you a fair bit of time to have it looked after on a daily basis. However, if you’re using a general contract cleaner chances are they are not professionally qualified to ensure your particular type of floor is always looking as it should be. Our experts of grout cleaning in Melbourne inspect the floor and pre sweep it to remove any loose soil. We also move the light furniture if necessary, ready the floor while covering all corners and furniture if need be. 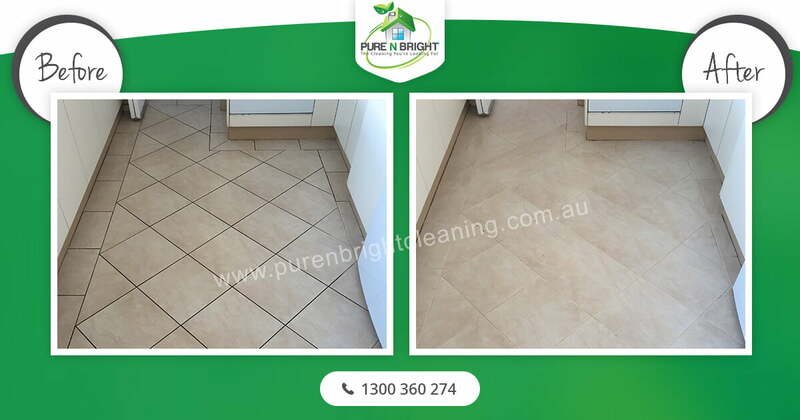 Pre-conditioning the tiles and grout with our non-toxic cleaning chemical to break and lift up the soils for complete tile and grout cleaning in Melbourne. After 10-15 minutes scrub the chemical into the grout lines and on the floor. Clean and Extract the floor using our advanced technology truck mounted pressure washing system. We also do Spot Clean any areas that have not come clean. We use high power dryers to dry the surface so we can do the final inspection. We walk with you through the entire house to show you the cleaning results and to make sure that you are entirely happy with the job. Protect your clean grout lines and tiles with a sealer. We use clear sealer for tiles and grout to leave them as NEW!!!! !